IN THE QUARTER century since Volvo rolled my ruby-red 240 wagon off an assembly line, its creator has gone from a modest Swedish independent automaker to part of a massive American conglomerate to an arm of a Chinese automaker that's pushing driverless cars and racing to go fully electric in the next two years. It's been a funky journey for a funky automaker, but it's no mere aberration or footnote. If you want to understand the car industry of the past 25 years-and maybe the next 25-study Volvo's journey. In the auto industry's less globalized past, cars often served as distinct representations of their makers' philosophies and home markets. Think of charming and twitchy little Fiats made to zip through Italian alleys jammed with espresso drinkers. Only America in the 1970s could produce a land yacht like the Buick Electra, which at 19.5 feet was longer than today's full-sized Cadillac Escalade-in coupe form. 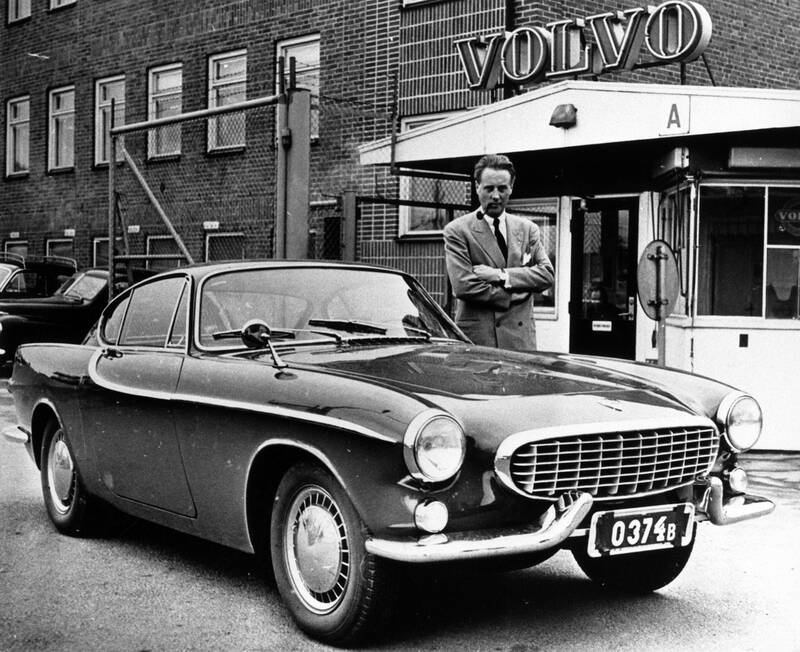 Volvo, founded in 1927, started out in its own idiosyncratic way. "Swedish steel was good but Swedish roads were bad," Volvo cofounder Assar Gabrielsson wrote of the reason he and Gustaf Larson thought they could make money building cars. 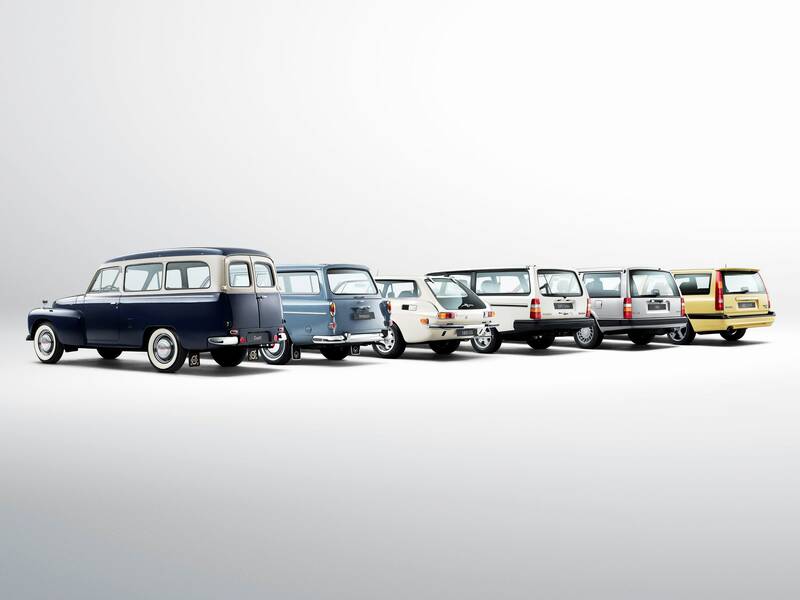 For years, Volvo made vehicles a little tougher than-and, from a design perspective, a little different from-what the rest of the world drove. From the chipper Volvo P1800 of the 1960s and '70s sports car to my almost oppressively rectangular 240 wagon, for decades there was no mistaking a Volvo for anything but a Volvo. By 1992, when my car was built, the Swedish outfit had solidified a reputation both for safety and for attracting a certain kind of person: Someone interested in that safety, who lived in a suburb, and likely had a preferred translation of War and Peace. "It was a very intellectual, high-end demographic, but not interested in luxury cars or in speed," says Micheline Maynard, a veteran journalist who has covered the auto industry for The New York Times and NPR. "It's the closest thing to wrapping airbags around your children." The lack of desire for speed is clear every time I take my old Volvo wagon out for a spin. Even with a more free-flowing exhaust and a few other minor performance upgrades, acceleration is best described as casual. 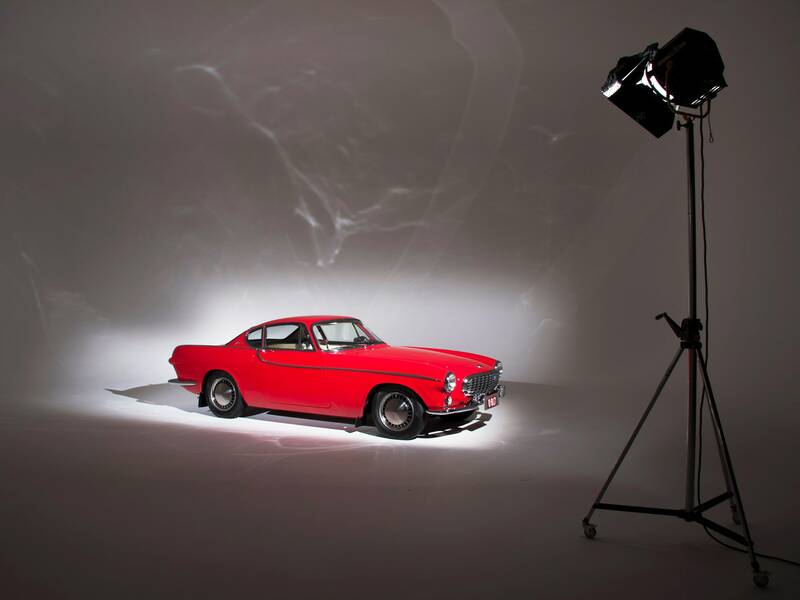 "It's interesting to see how Hollywood, for example, used Volvo to characterize a person in a film," says Per-Ake Froburg, Volvo's head of heritage communications. "By letting a character drive a Volvo the viewers instantly knew what kind of person that was: West Coast or East Coast, educated, liberal, something like that." This kind of association between place and idea and car is becoming rarer in an era when automakers try to build as many cars for as many countries using as few distinct parts as possible. 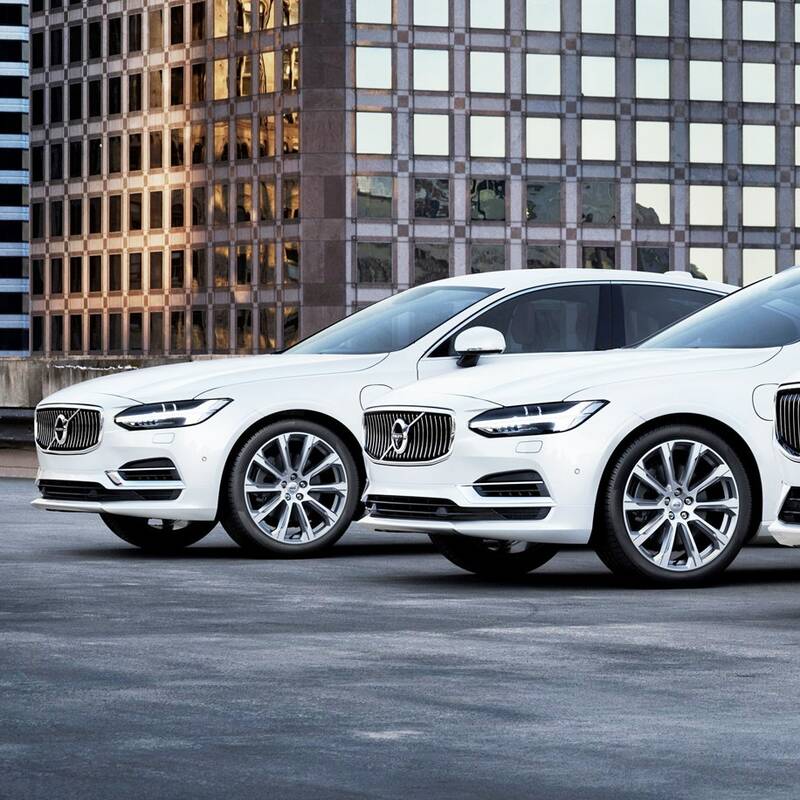 Yet Volvo still manages to feel like Volvo, despite making sleeker, more luxurious cars, for buyers willing to spend more than necessary on their vehicle. A new V90 wagon has as many luxury touches (Bowers & Wilkins audio system, massaging seats) as my old wagon has right angles. So how does Volvo get from being the maker of wagons for intellectual bicoastals to a premium brand heralding an all-electric future? The story reveals much about the world cars have come from and the world they're entering. Mass producing cars is a stunningly complex endeavor, requiring huge investments in engineering, design, testing, marketing, and distribution. Just ask Elon Musk, whose bold plans for Tesla are less constrained by genius than by the unforgiving gravity of scale. Doing it alone has never been easy. In 1999, despite its strong recognition with a certain customer base, Volvo's long-term sustainability was questionable enough that AB Volvo sold its passenger car business to Ford for $6.45 billion. Volvo joined Lincoln, Mercury, Jaguar, Land Rover, and Aston Martin in Ford's "Premier Automotive Group," a juggernaut with all the cohesion of an NBA all-star team. "Ford took over Volvo with the perception of making it the volume seller in what was PAG because Volvo did pretty well, they had a bunch of dealers, they had really strong car sales for a niche brand," says Maynard. "I think Ford honestly didn't know what to do with it." Volvo was suddenly sharing platforms with American Fords, British Land Rovers, and Japanese Mazdas. There were Volvos like the C30 competing at the lower end of the market and cars like the S90 and XC90 SUV at the higher end. Many were fine vehicles, but the venture never really took off. In what would be a sign of things to come for the entire industry, Ford started to disband PAG in 2006, shuttering Mercury and selling of Jaguar, Land Rover, and Aston. In 2010, Volvo, for about $1.8 billion, went to Chinese carmaker Geely and its founder Li Shufu. The auto industry has anticipated the arrival of the Chinese on a global scale for the last decade. It was Geely that in 2006 showed the first Chinese car in America at the Detroit Auto Show (the bland 7151CK), and when it scooped up Volvo, it caused some concern. "I think people were expecting a Chinese Lexus or a Chinese Mercedes," says Maynard. A fresh invasion onto American turf. Instead, Geely-backed Volvo transformed back into a small Swedish car company, albeit one with a far more global perspective and $11 billion to spend on R&D. "We had this chance to reboot this company," says Dean Shaw, a longtime Volvo employee and head of communications for Volvo's US operations. "If we screw it up it's on us, but we can design and build stuff by us and for Volvo customers." Volvo started developing new products that could make Volvo a profitable car company that again offered something unique. This meant quickly phasing out the more mass market vehicles like the C30 and moving what remained upscale. While the PAG-era Volvos weren't bad, the new ones are undeniably good. Inside Volvo, some have half-jokingly referred to the 90-year-old company as "the world's oldest startup." Volvo's unusual powertrain choices offer an example. 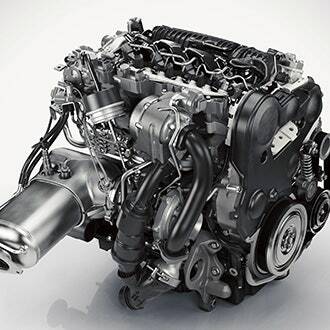 Volvo didn't try to develop a performance-happy V6 engine. It has instead stuck with four-cylinder drivetrains, modified with turbochargers, superchargers, electric motors, or some mix of all of the above. The company's recent announcement that it will offer all its cars within two years in either full electric, full hybrid, or mild-hybrid will be easier to achieve because of that strategy. My Volvo 240 was heavily marketed on the idea of safety, and while the company has periodically deemphasized that message, it's still there in its goal of eliminating all fatalities and serious injuries connected to its cars by 2020, as well as in its focus on self-driving cars. Volvo has partnered with Uber to develop self-driving cars, and already offers advanced lane-keeping technology. 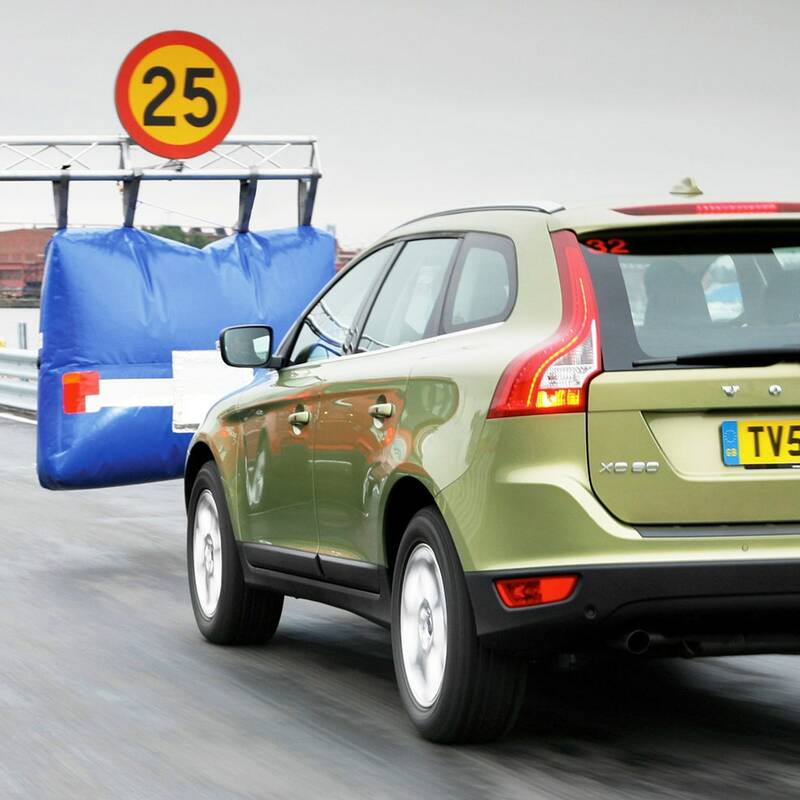 A new Volvo sees the road ahead and will steer you around obstacles like kids and moose. The company aims to build a vehicle capable of fully autonomous driving by 2021. While Geely has seemingly allowed Volvo to exercise more independence than it had at Ford, there's no doubt that the interest of the Chinese company's founder, Li Shufu, expands beyond making some nice Scandinavian cars. He wants to harness the engineering knowledge and capabilities of its more established brand for something bigger, something global. To that end, Volvo and Geely cocreated a shared car architecture that will underpin not only new Volvos built in Sweden and China but also a new sedan and SUV from a Geely-Volvo brand called Lynk and Co. The vehicles themselves are mildly interesting from a design perspective, but the plans for how they're to be sold and distributed is fascinating. Lynk And Co. plans to sell its cars directly online, replace keys with smartphones, allow for car-sharing through an app, and even, potentially, handle upgrades and ownership on a subscription basis, not unlike what phone companies offer. Of course, the cars will never go without an internet connection. While it's unclear how well any of this will work, it's instructive that Geely's first big gambit is focused on undoing all of the drags on car ownership: Buying at a dealership, haggling over prices, and worrying about it becoming obsolete. I'm not anxious to give up my old Volvo 240. It's paid for and, despite having 221,000 miles, I'm sure it could go another 200,000. Nor am I anxious to go into another car dealership. But a subscription for an electric, maybe self-driving Volvo V90 wagon (at the right price) could be tempting. As long as it comes in ruby red.